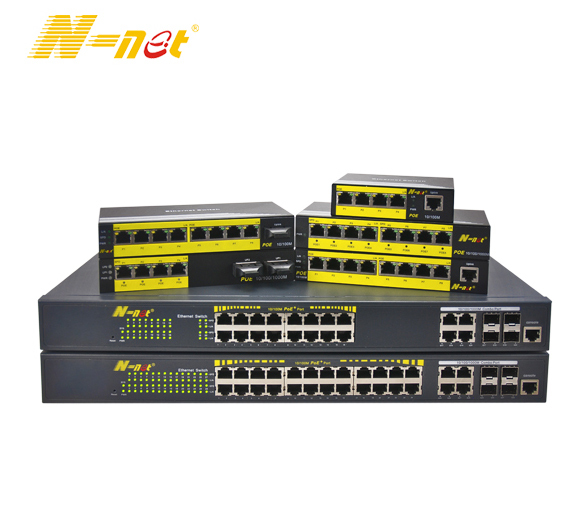 Product categories of Fast Ethernet Switch, we are specialized manufacturers from China, Fast Ethernet Switch, Fiber Switch suppliers/factory, wholesale high-quality products of Fast Switch R & D and manufacturing, we have the perfect after-sales service and technical support. Look forward to your cooperation! Fast Ethernet Switch is 10/100Mbps adaptive fast Ethernet Optical Media Converter, with 10M/100Mbps self-adaptive switch, converting the independent 10Base-T or 100Base-TX twisted pair electrical signal with 100Base-FX optical signal. It extends the network transmission range from 100m, the limit of copper line, to 120Km (single mode full duplex). It supports two different types of network connection media, 10/100Base-TX and 100Base-FX. By switching technique and storage & forwarding technique, it realizes the data transmission between two network connection media. It supports optical transmission under dual-fiber multi-mode, dual-fiber single mode, and single fiber single mode.